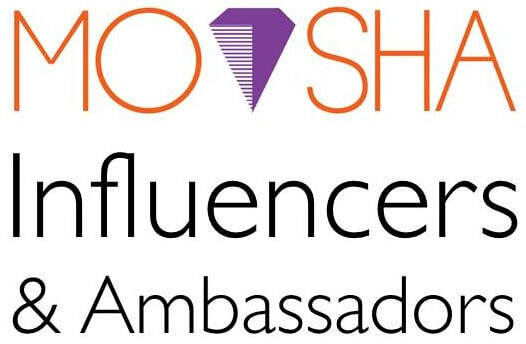 MoVsha Influencers & Ambassadors (MIA) are Celebrity Influencers creating branding, buying trends, and social media traction for top brands. Some MIA are experts or industry leaders in their field, therefore they are professional reviewers. ● The more famous celebrities and new rising stars can be identified as a Brand Ambassador who suits best for your brand's image, brand's character (for example the brand character for BMW is "driving pleasure vs. Volvo used to be "safety"), primary customer group, pricing, location, promotion objectives). ▪ Official Brand Ambassador or Minor Unofficial/ Working Brand Ambassador ▪ Spokesperson (optional) ▪ Crisis appearance (optional, as a supportive role to the Head of Corporate Communication). MoVsha Ambassadors & Models specializes in models best suited for business, corporate, and CSR photoshoots, TV Commercials, posters, and ads. NOTE: Brand Ambassadors don't do reviews, and Celebrity Influencers don't do product endorsement or event appearances. However, Celebrity Influencers naturally may cross from being a Reviewer to Brand Ambassador. It is MIA's SOP Policy to give favorable critical reviews. If MIA Vloggers ever detect crisis problems as Mystery Shoppers, they will not report the problem publicly. Instead MIA Vloggers are trained to immediately alert clients for them to rectify the specific problem ASAP.